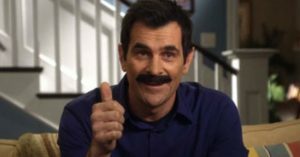 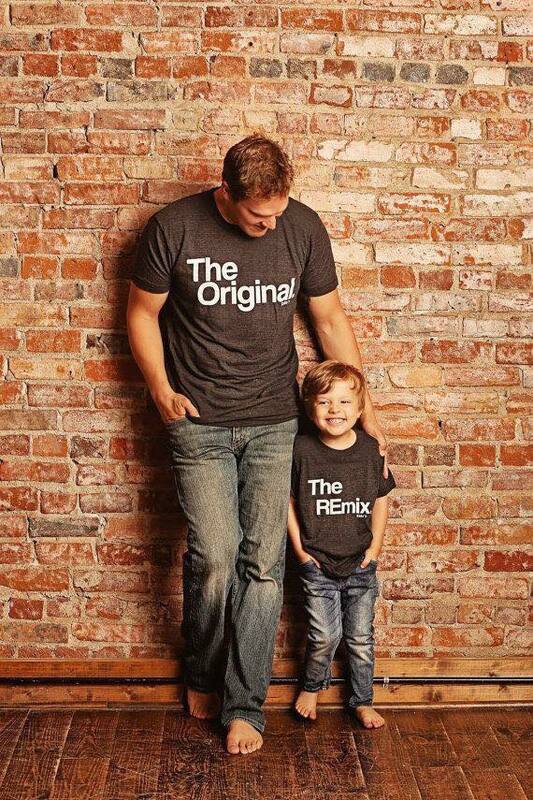 Sometimes a father and a son want to take take their bond to a new level. 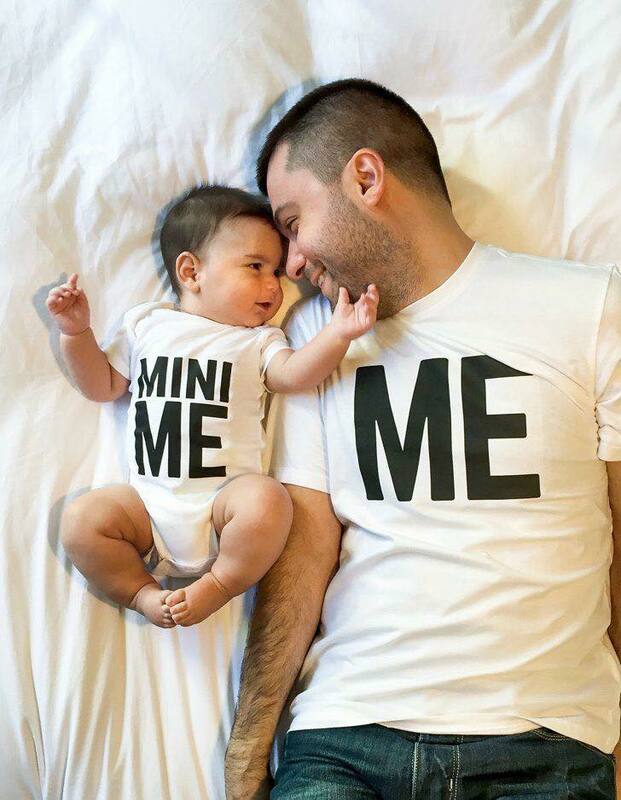 One of the ways it to get matching outfits and t-shirts can be a great comfortable option. 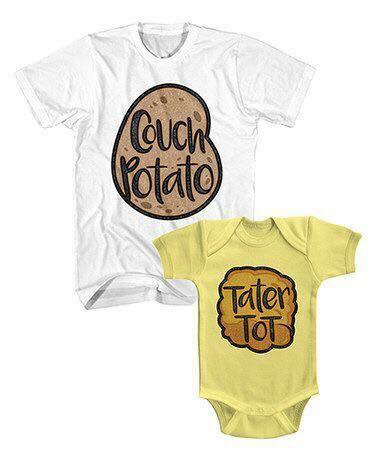 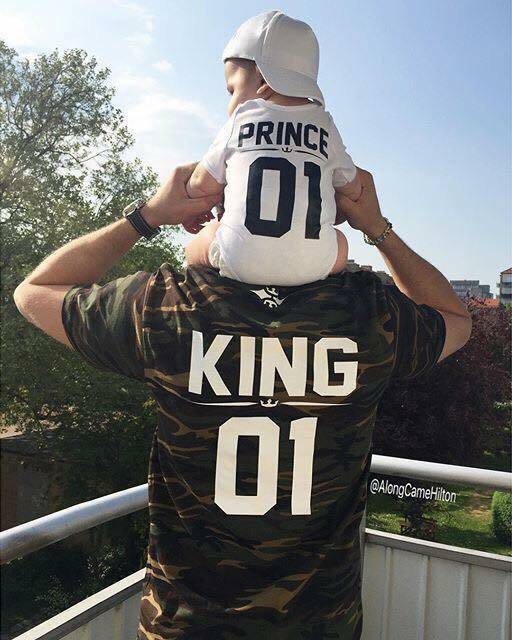 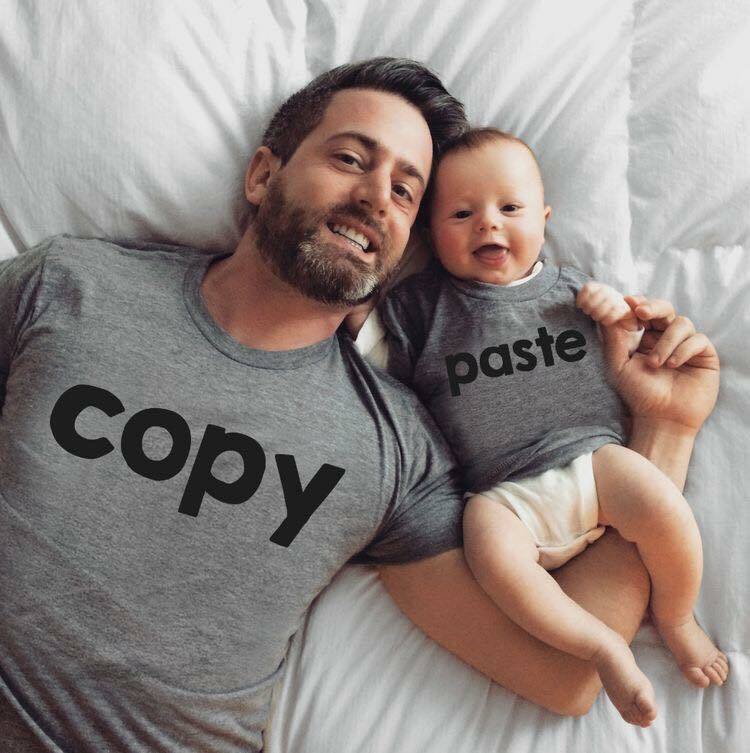 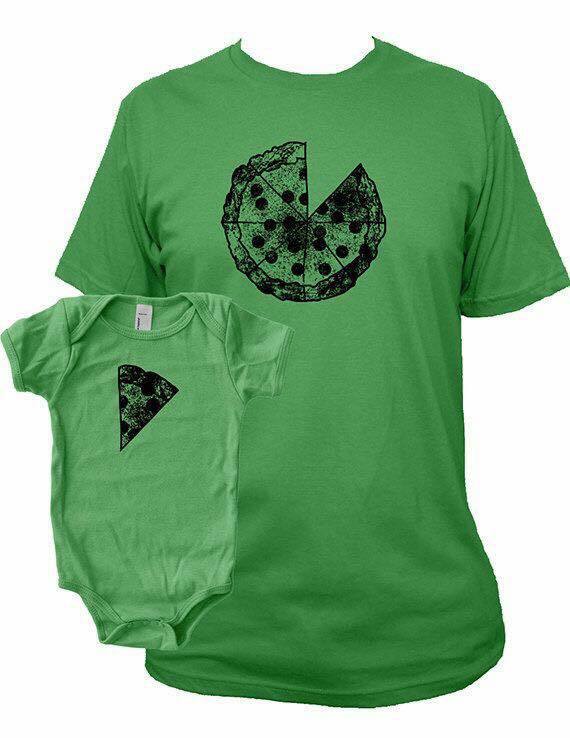 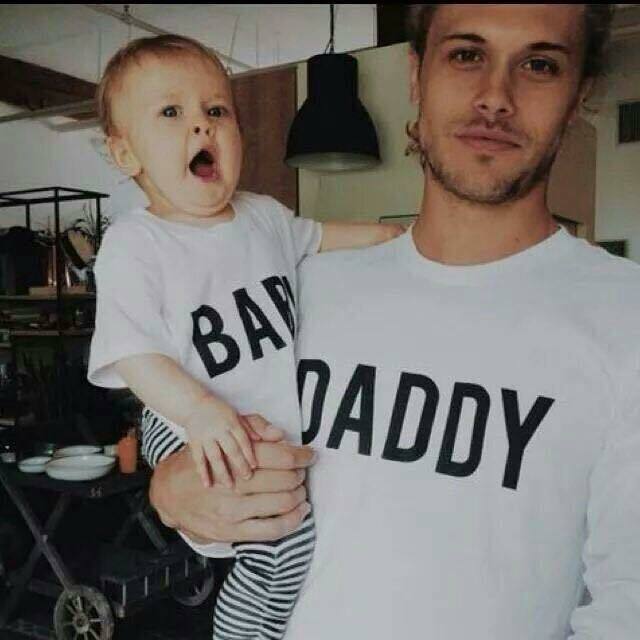 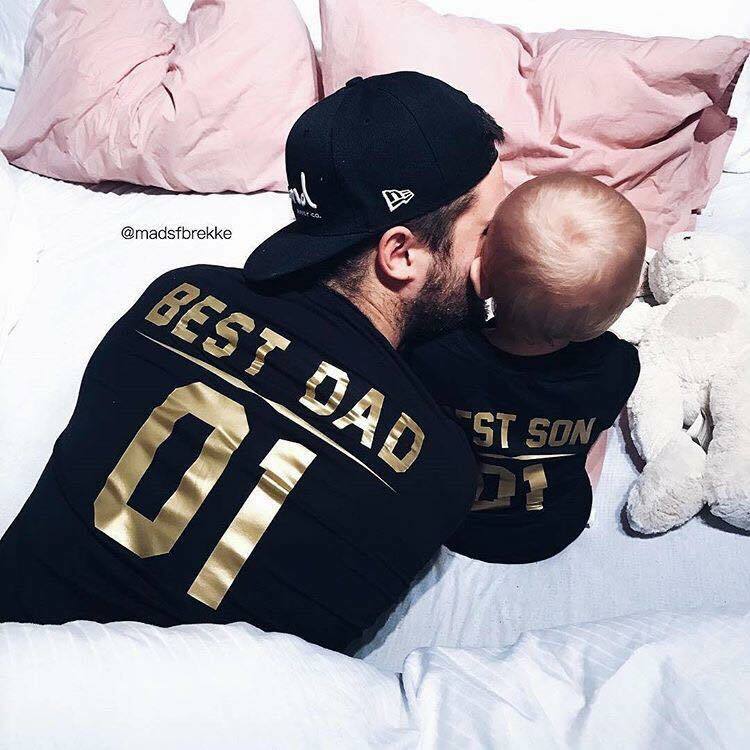 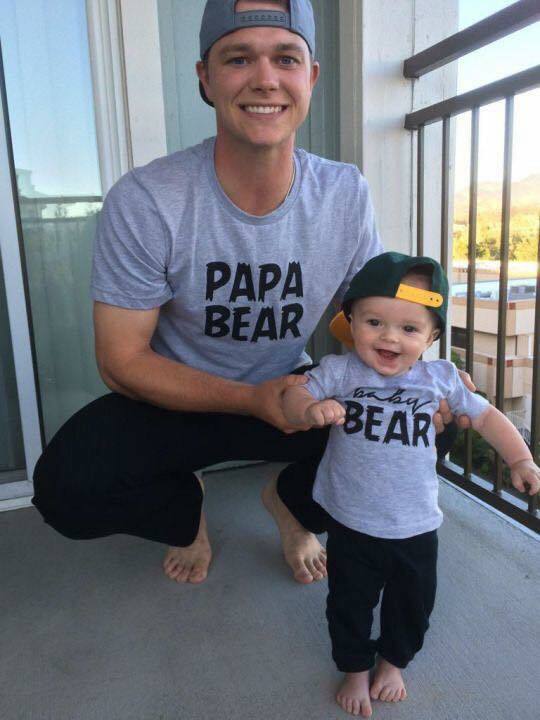 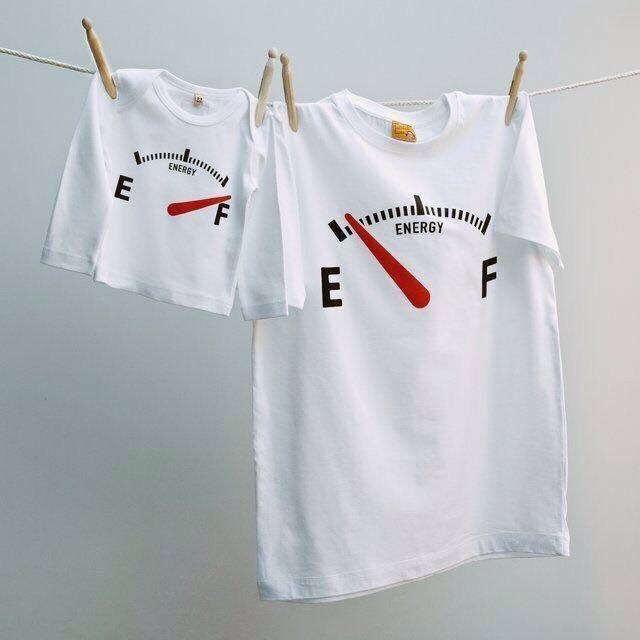 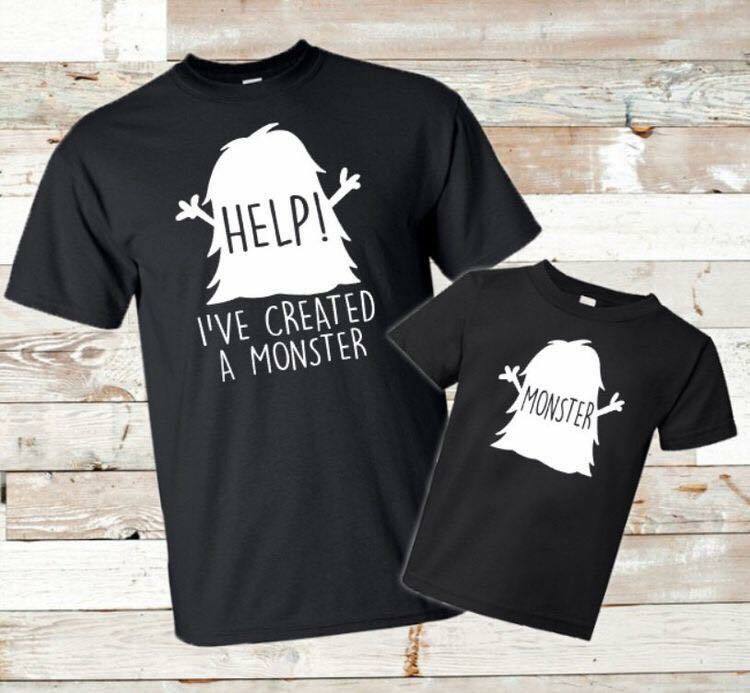 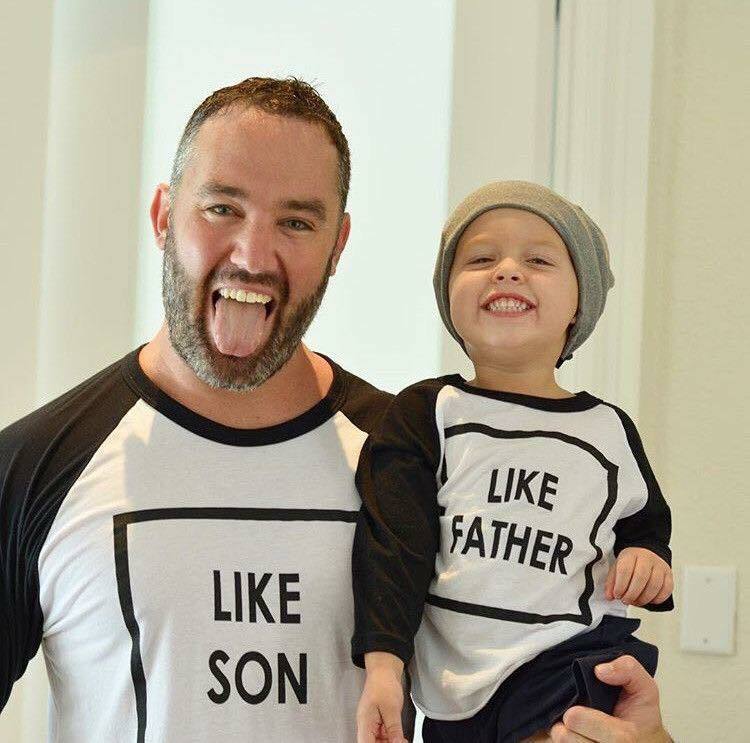 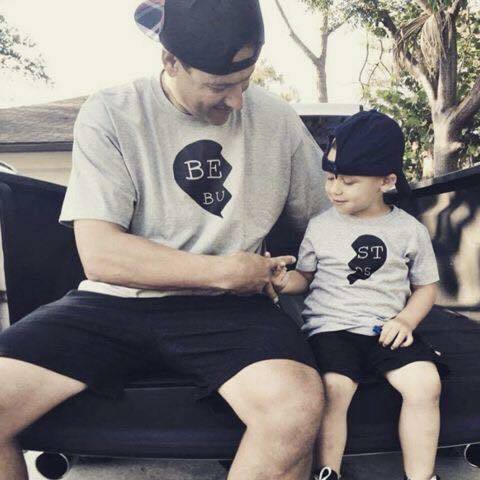 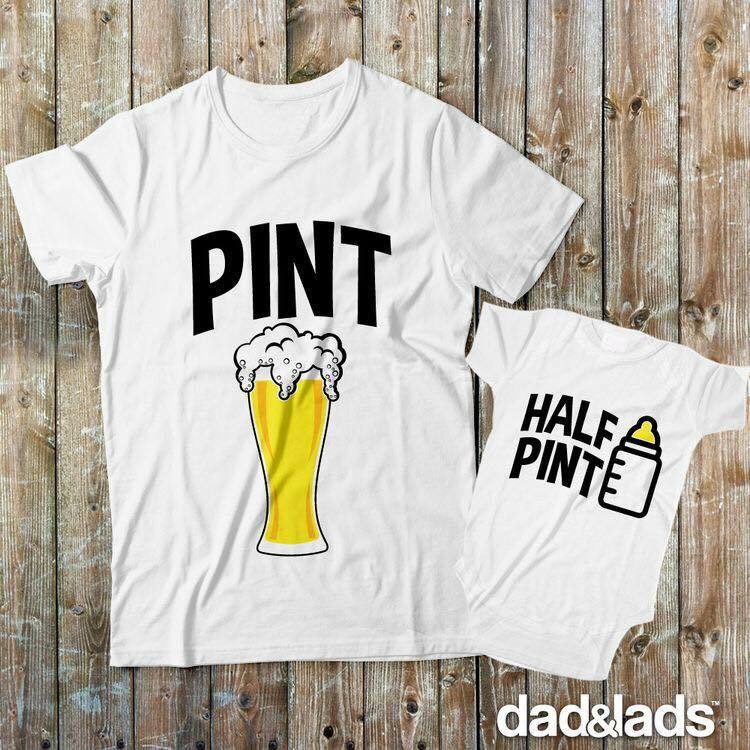 Here are a couple of the cutest father son t-shirt ideas that will melt the hearts of anyone that set their eyes upon the two of you.